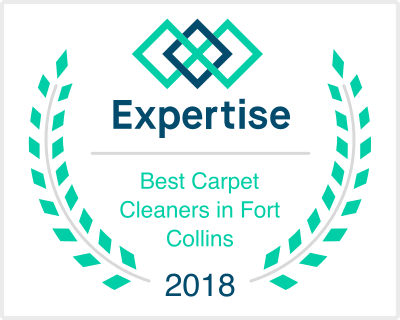 Fort Collins is where our Carpet Cleaning business began back in 2013, and we have continued to offer the very best in services to the city we call our home. Fort Collins, or Choice City, as it's residents refer to it, is a jewel of a city one hour north of Denver along the I-25 corridor. Fort Collins is consistently ranked in the top 25 of cities to live in my various national magazines, and boasts some of the finest living amenities in the beautiful state of Colorado. Fort Collins is home to a fantastic education system, comprised of some of the best elementary schools, middle schools, high schools, and charter schools in the state, as well as Colorado State University, whose beautiful campus graces the middle of Fort Collins. Residents and visitors routinely make Fort Collins their outdoor playground, with over 250 miles of labeled bike paths, Horsetooth Reservoir, and some of the best hiking above 5,000 feet. Fort Collins is also home to the Poudre River, which flows down the Poudre Canyon and through the entire city from west to east. Fort Collins is home to several fabulous microbreweries, including New Belgium Brewery, Odell Brewery, Fort Collins Brewery, Black Bottle, Brewery, Equinox Brewery, and several distilleries. As of 2014, there were more restaurants per capita than any other city in the United States! From all the way to Harmony Road North to the Budweiser plant, and east from Timberline Road to Overland Trail, Comfort Carpet Clean is your leading Fort Collins Carpet Cleaning Company. 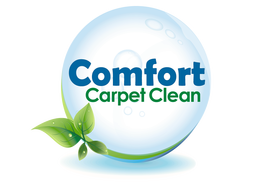 If you are looking for Carpet Cleaning, Carpet Repair, Upholstery Cleaning, Tile Care, or any of our other services, we hope that you will call us if you are a Fort Collins resident or business. We love helping make your home a fabulous place to live by giving you a fresh Carpet Cleaning from Comfort Carpet Clean!